Jeffery Broussard is a zydeco accordion and fiddle player. 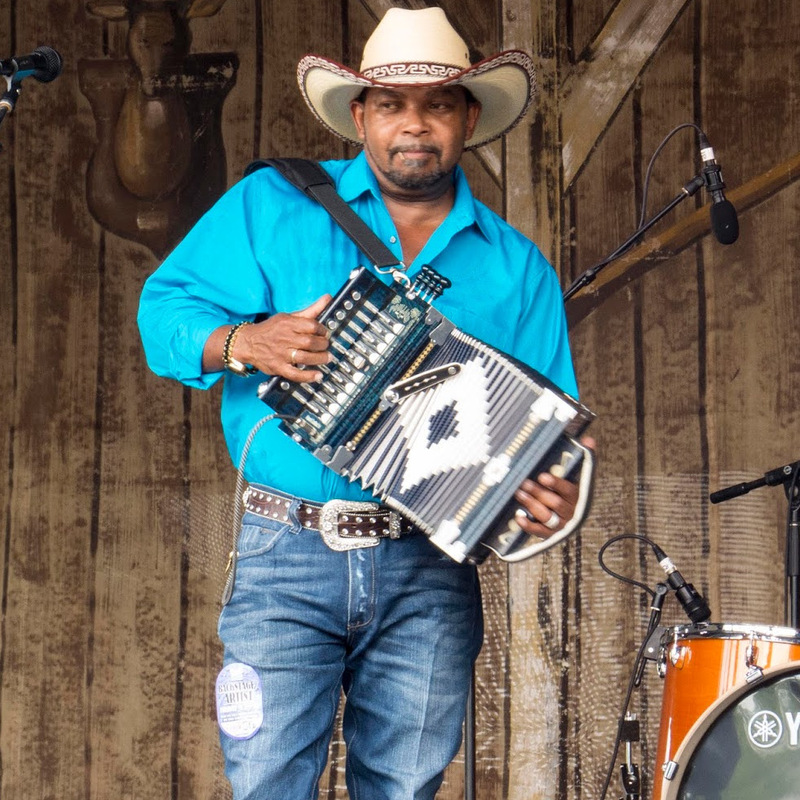 Within the Zydeco musical community, the bilingual Jeffery Broussard is renown for his skillful use of the accordion and the fiddle. On the accordion Jeffery plays a multitude of parts. On the fiddle Jeffery plays the rhythm of life. From the depths of despair in the bluesy tracks, to the time of your life in the party tracks; Jefferey Broussard know how to impart emotion in his crowds. The immaculate fiddle work and the virtuostic accordion play leaves both the casual and the expert dancing away satisfied. Louisiana is a hotbed of creativity and culture. The flames of which have been stoked by the Creole people. The Creole are a distinct group of people in Louisiana, separate from the Cajuns. Zydeco was originally called "Creole music" and it combined European, African, and Caribbean musical traditions with syncopated rhythms. For those who have ever been to Louisiana or those touched by its culture, one thing is sure, they always come back for more. For the audience that can not get enough of that Creole creativity, Jeffery Broussard exceeds expectations. Jeffery Broussard was a leading member in Zydeco Force, who was an influential band that was at the forefront of the nouveau zydeco movement. Jeffery's accordion and vocals defined the nouveau style of Creole music, he incorporated the soulful sounds of R&B into contemporary zydeco music and dance. Jeffery is the son of the esteemed accordionist Delton Broussard. At the age of 8 he started his musical career in his father's legendary band, "The Lawtell Playboys." In The Lawtell Playboys, Jeffery was exposed to a litany of great players, including the king of the zydeco fiddle, Calvin Carrere. Jeffery has retained the precious melodies and songs he heard at home, at social gatherings and on the band stand. With the creation of the Creole Cowboys, Jeffery has used those memories to capture the essence of his rich musical heritage. 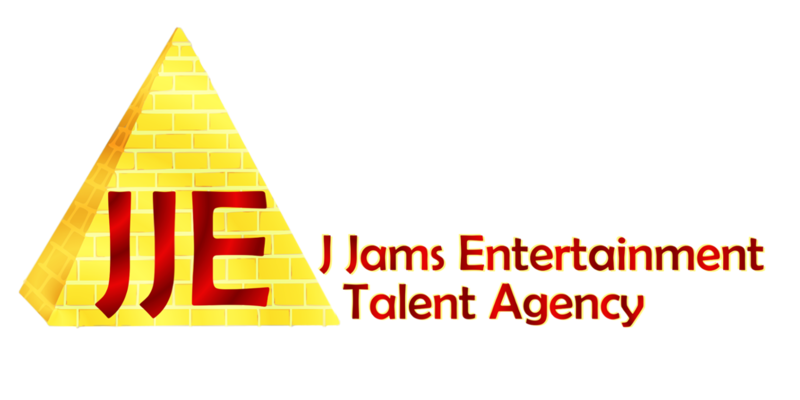 When you are ready to book Jeffery Broussard, please email or call Michael Scott. We look forward establishing a relationship with you.